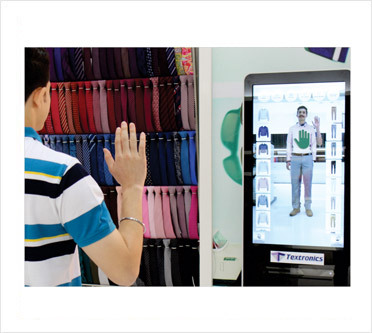 TryOn is an Augmented Reality based virtual dressing room app that digitally manages your limitless product options ensuring ease of access and allows you better in-Store merchandise display with a virtual mirror, enabling a rich visual experience. With the virtual dressing room app, the usage of trial room is reduced thereby ensuring reduced damage to the inventory. 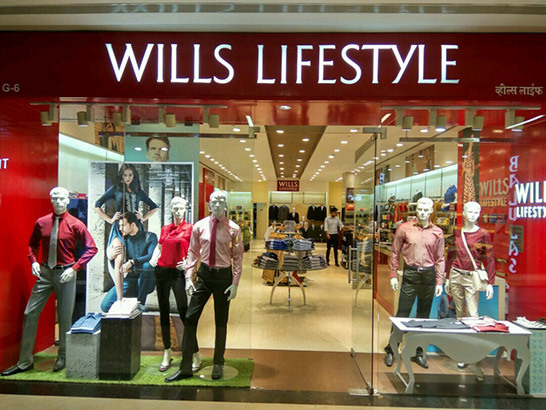 A choice of trying maximum dresses virtually in lesser time with rich visualization on the virtual mirror is an additional factor for a better store management. The photo-accurate virtual dressing room app enables customers to try various clothes and accessories virtually without any inconvenience. Based on augmented reality shopping, this virtual dressing room app empowers your customer with a Virtual Trial Room. Try On is an augmented reality technology that allows users to easily preview their garments on the virtual mirror, without trying them on physically. 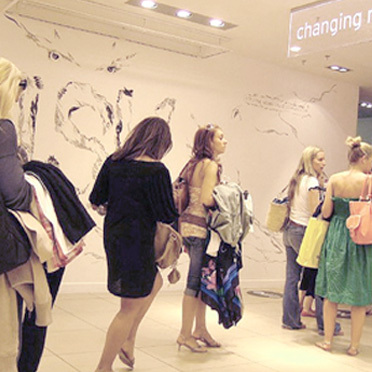 Consumers can virtually try on clothes and can even share it on social media like Facebook, Twitter, etc. 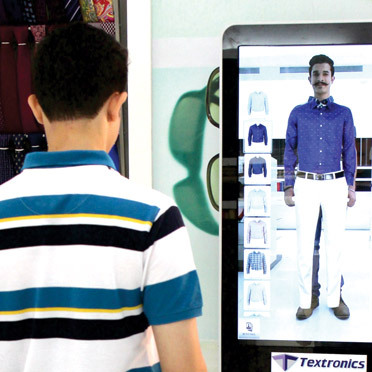 The memory mirror of the virtual dressing room app enables the customers to view their outfit from various angles. It also remembers their previously tried outfits. With TryOn, retailers can share a seamless omni-channel facility with the customer and boost product purchase variety. 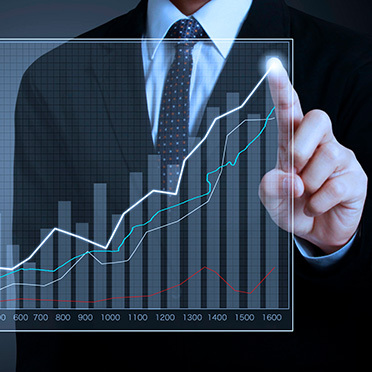 This virtual trial room enables upgraded client engagement, and leads to far better returns on marketing efforts. The virtual dressing room app is the next generation of interactivity with your consumers as it provides innovative ways for them to visualize and interact with products and brands.